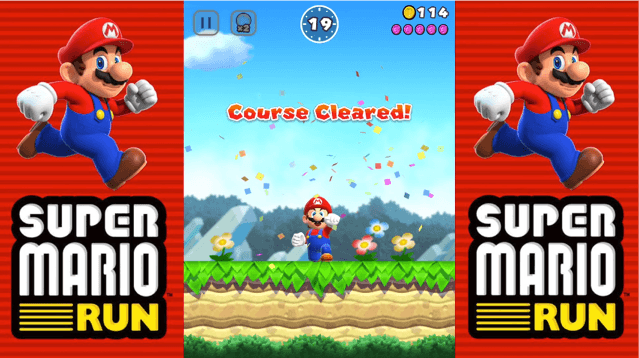 Super Mario Run is Nintendo’s new genius at mobile gaming. As a game, the new Super Mario on mobile is proving a great challenge for players. But as a newbie to the game, you may not know all the secrets there is to know about Nintendo’s new Super Mario Run. Don’t worry, we got you covered with seven secrets to help you play Super Mario Run better.